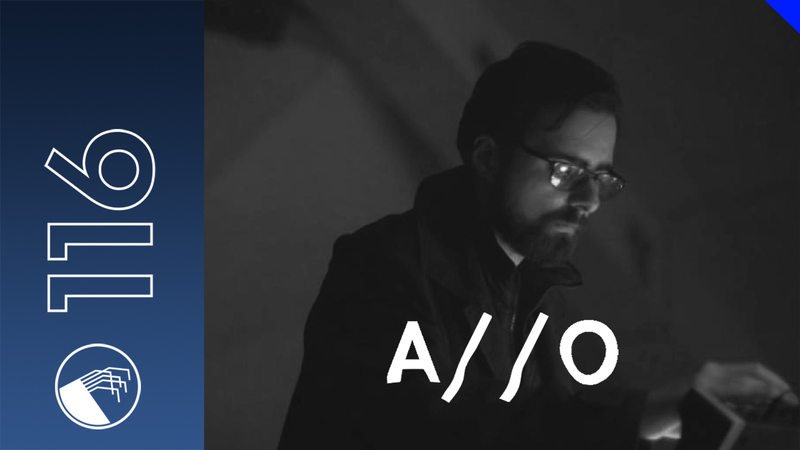 A//O (atom/output) is a project behind Petar Mirkovi?, sound artist and resident weirdo of Belgrade's circus of divine oddities, Drug�tore. His work ranges from musique-concrete inspired explorations to technoid, percussion heavy live performance. He is constantly examining and utilising different techniques of sound manipulation, always striving for balance between the improvisatory and meticulous.